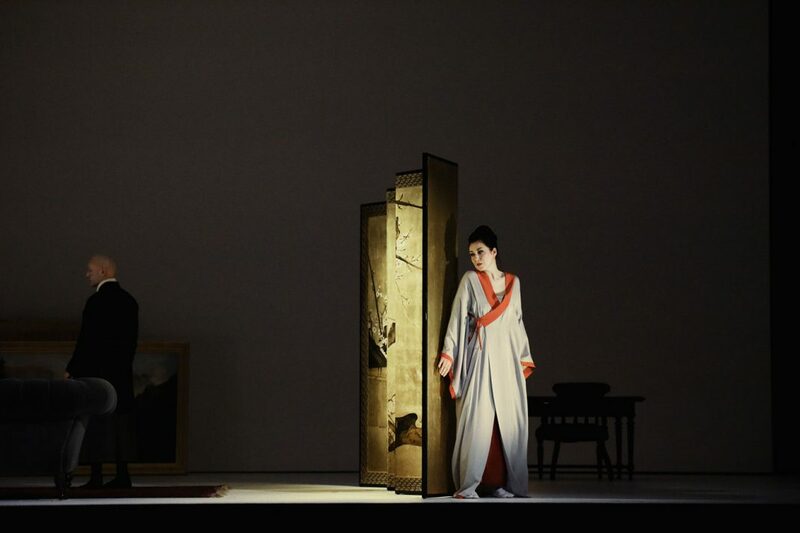 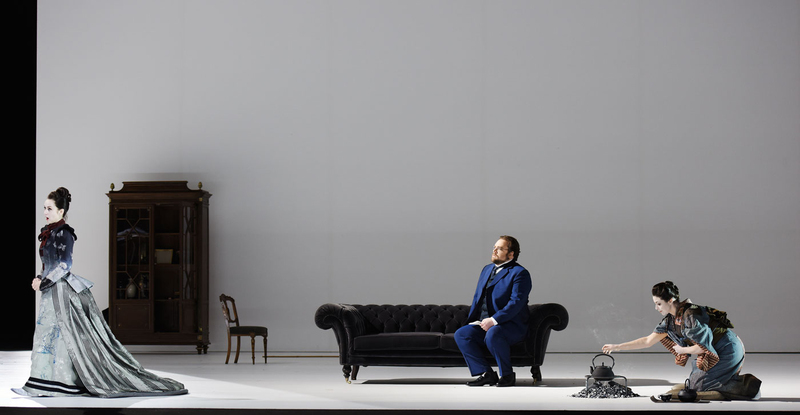 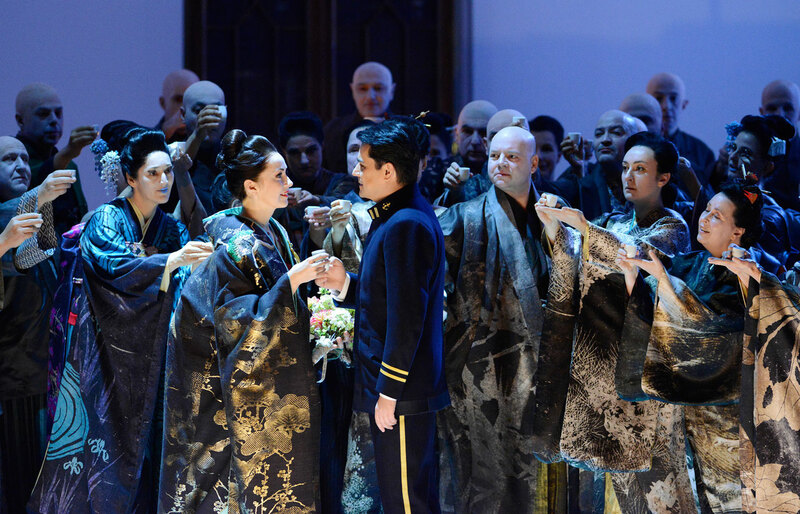 In Ted Huffman’s new production of Madama Butterfly, as in many of his works, the performance begins with an empty scene to which scenic elements are progressively added. 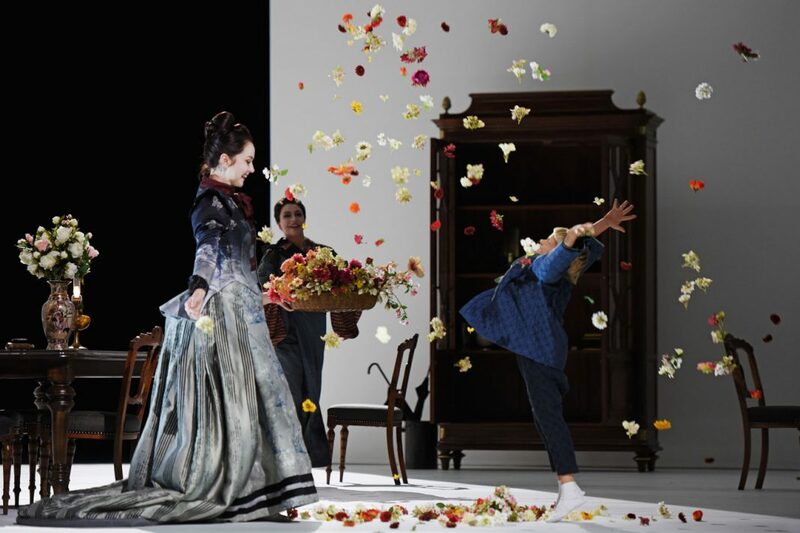 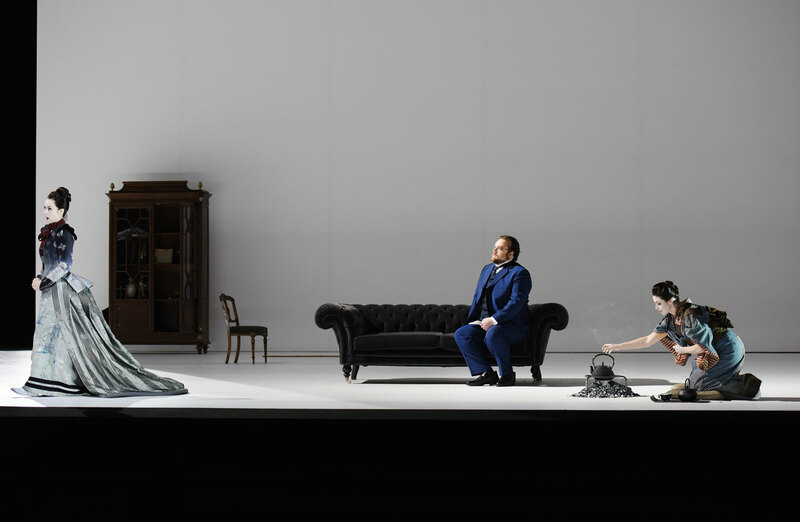 The set designed by Michael Levine is made of a white wall and floor on which a composition of furniture pieces and the costumes—designed by Annemarie Woods—stand out with controlled strength. Furniture and objects are brought in by the characters over the first act and are those that Pinkerton brought back to Japan from America upon his arrival. 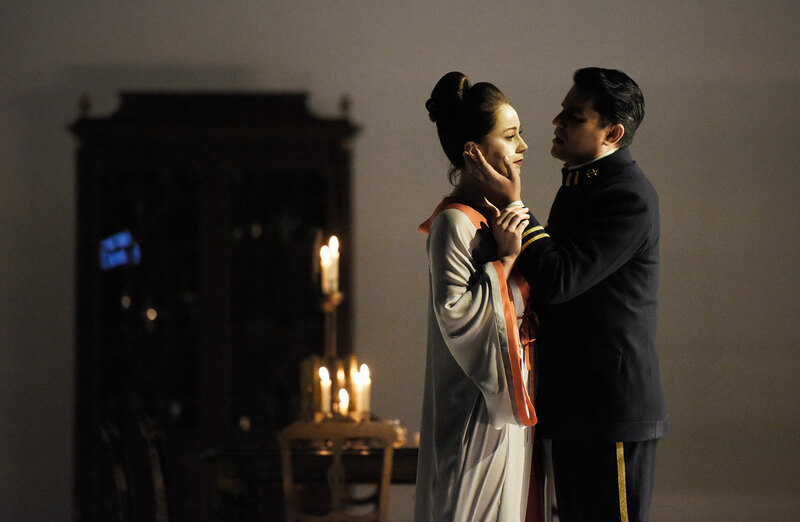 Director Ted Huffman was particularly interested in telling the story of how Butterfly experienced the events and he linked the arrival of Lieutenant Pinkerton with the context of colonialism in the 19th century. 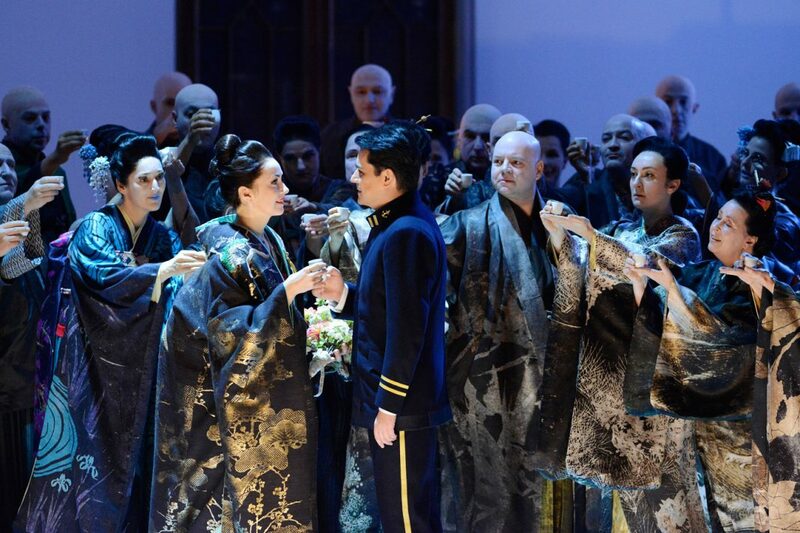 The colonization is so symbolized spatially. 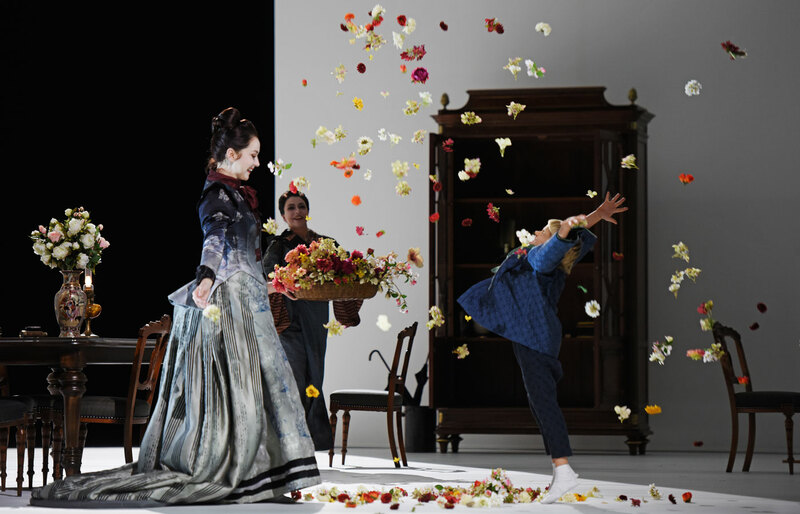 As a result, we look on the piece more through the eyes of Butterfly who perceives, above all, the alienation of the world in which she grew up until then. 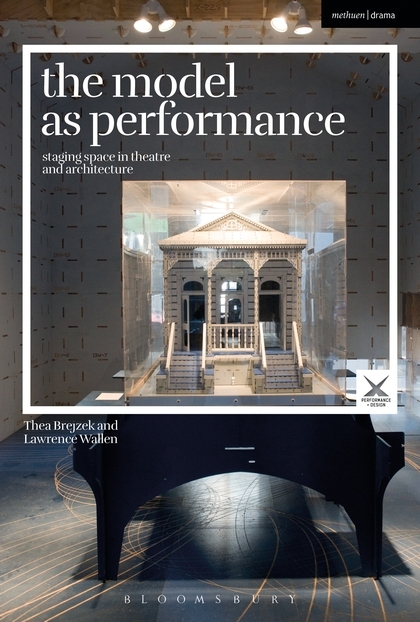 The set design leaves plenty of space to the singers who can so express the relationship between body and space, an important aspect of Huffman’s theatre. 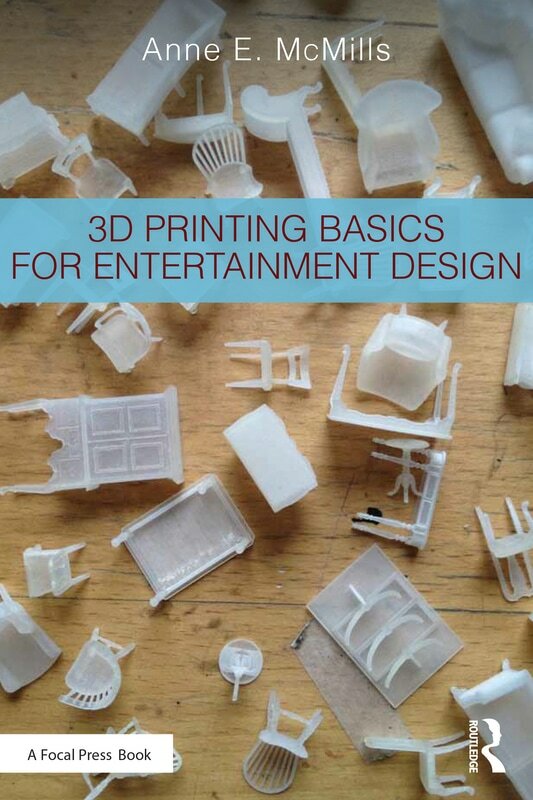 A stage design that does not crush the essential and that suggests instead of showing, preserving the magic of the scene. 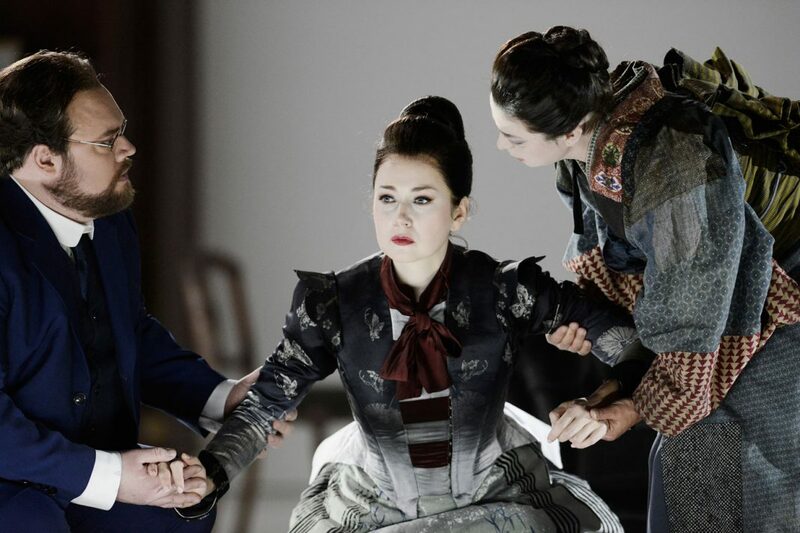 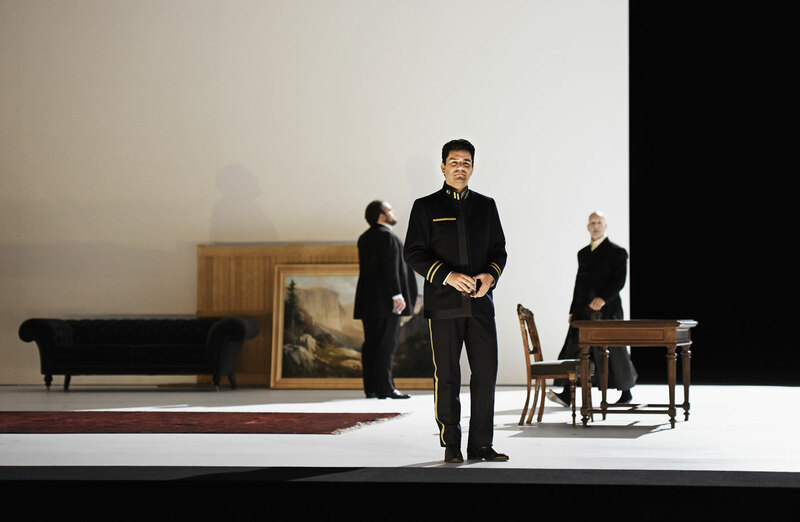 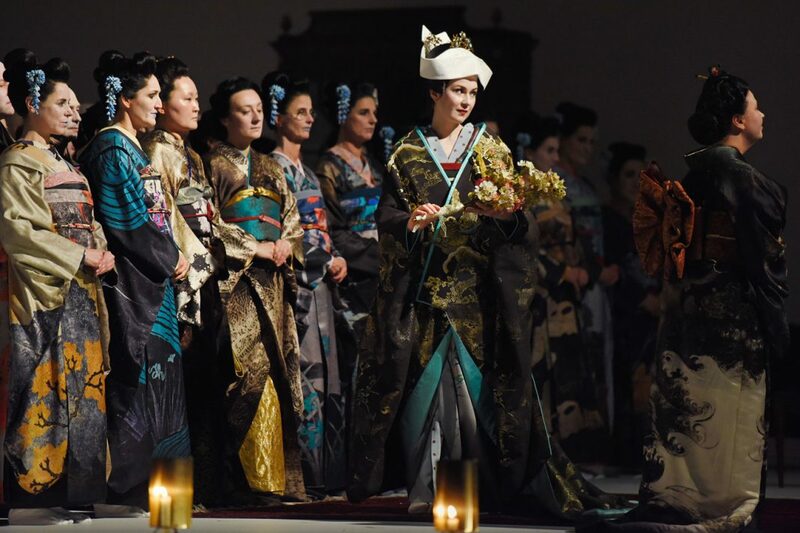 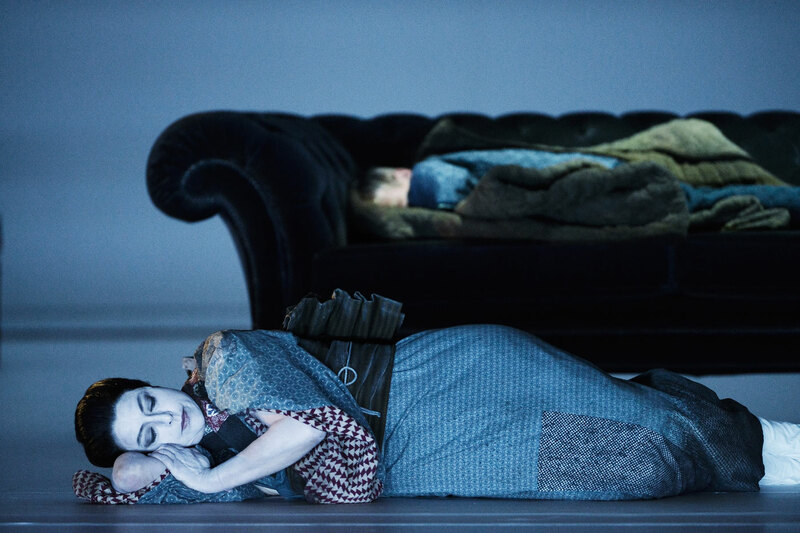 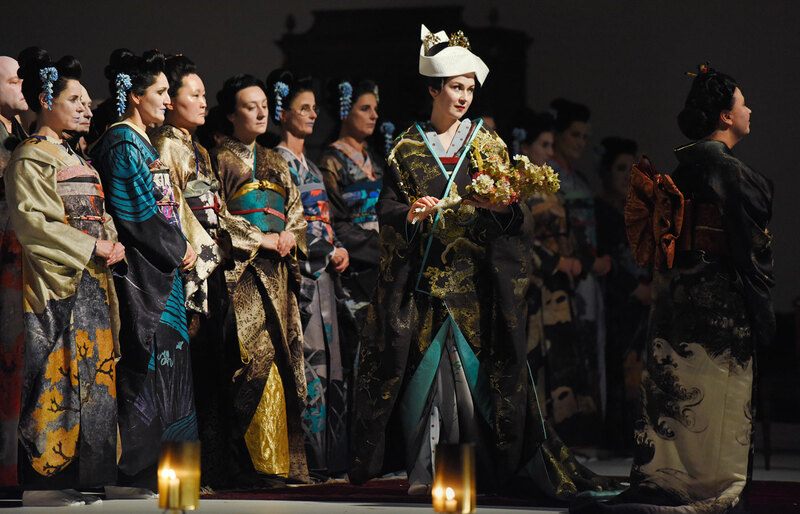 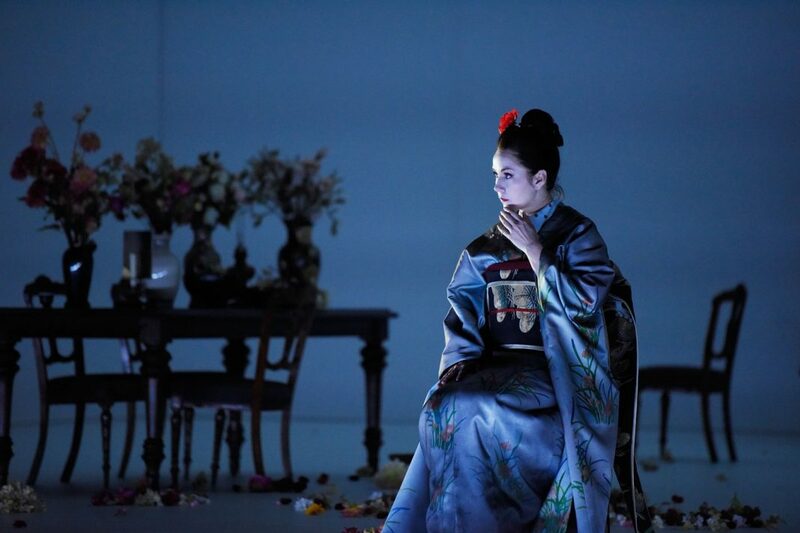 Madama Butterfly has premiered at Opernhaus Zürich last December 10 and will be on stage until January 10. 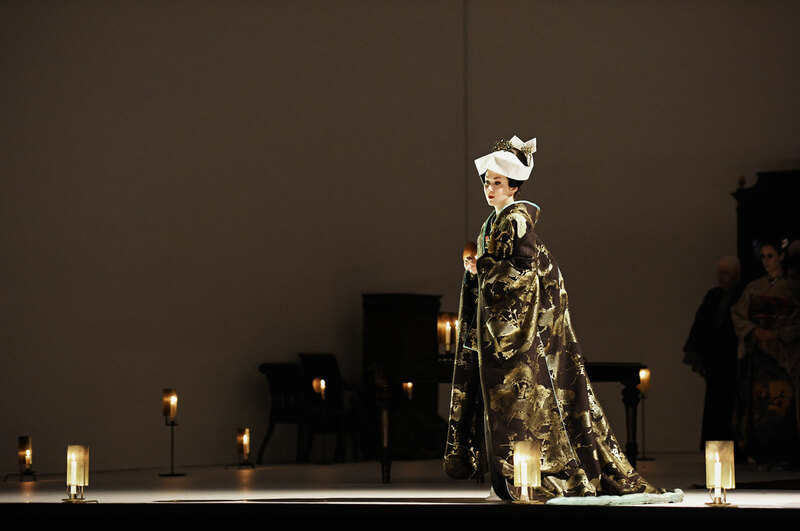 The costumes are designed by Annemarie Woods, the lights by Franck Evin. 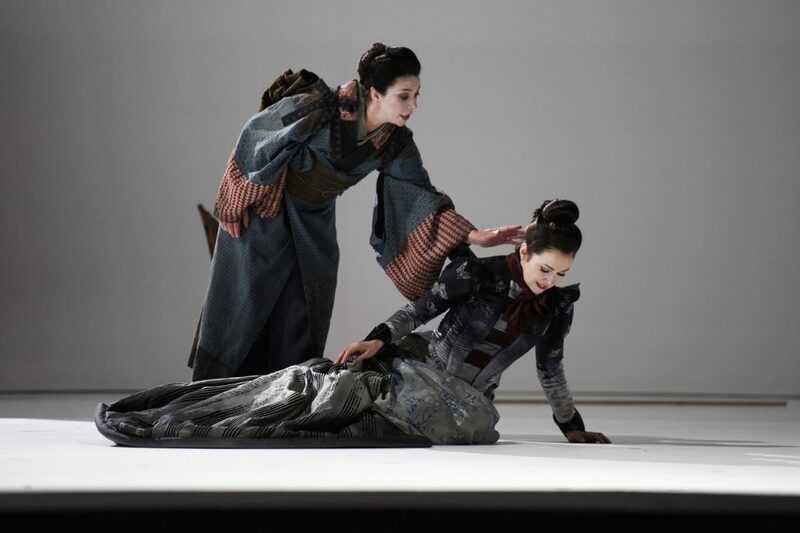 Sonoko Kamimura-Ostern collaborated in the choreography. Set design by Michael Levine, direction by Ted Huffman. 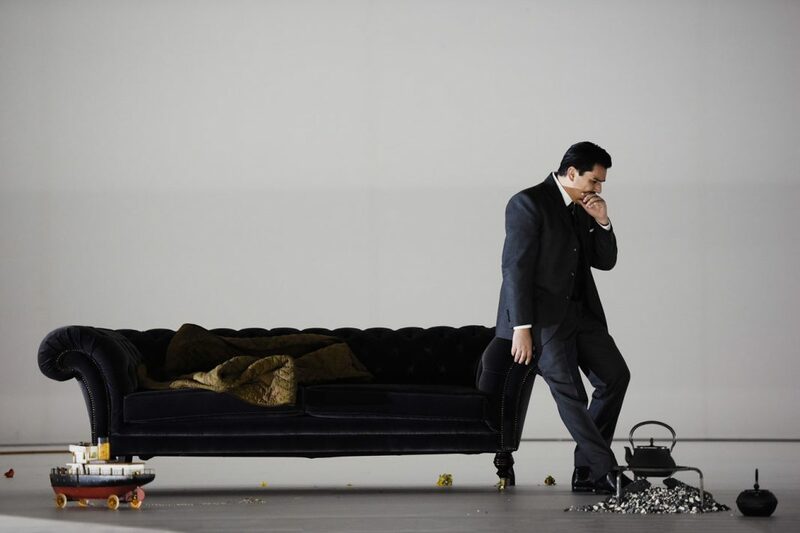 The set is photographed by Toni Suter / T+T Fotografie.